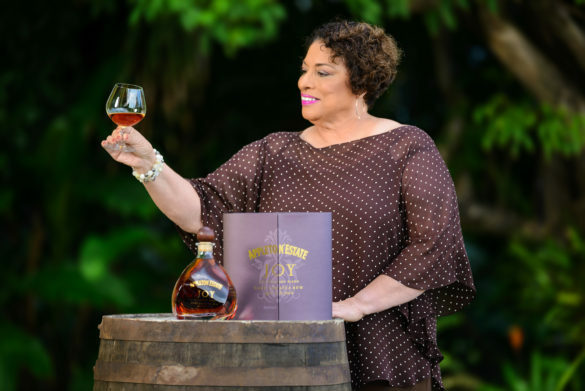 Joy Spence, master blender at Appleton Estate, was special guest at the latest Whisky Exchange tasting to share her favourite bottles and to spread the word about Jamaican rum. 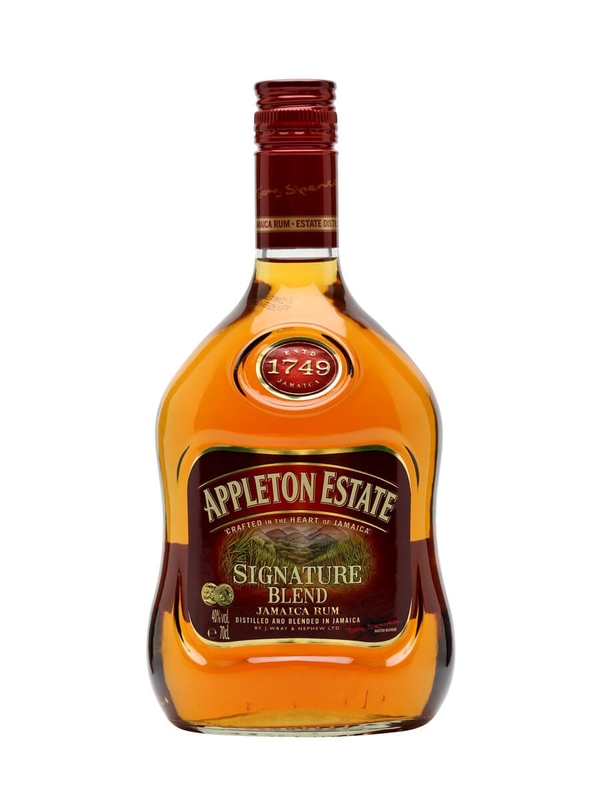 The story of Jamaican rum began in 1749, with the establishment of Appleton Estate, although the site itself dates even further, to 1665, when the British took Jamaica from the Spanish. 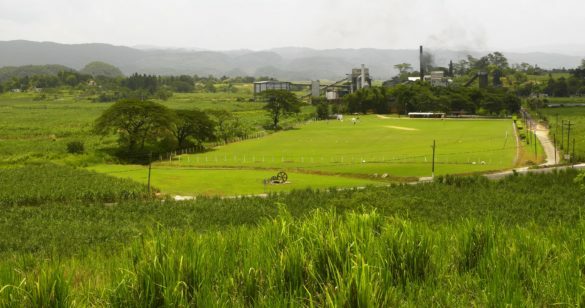 By the late 19th century, there were more than 100 rum distilleries in Jamaica, but now there are just a handful. The way rum is made varies considerably, but it starts with sugar cane. In Jamaica, rum is made with molasses, the thick, sticky liquid left over once the sugar-cane juice has been boiled and the sugar crystals removed. 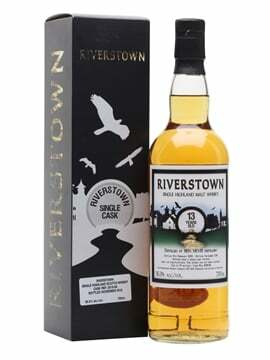 Pot-still rums are a Jamaican speciality – big-flavoured, robust rums with more ‘funk’ than their Caribbean cousins, particularly compared with rum from Spanish-speaking islands. 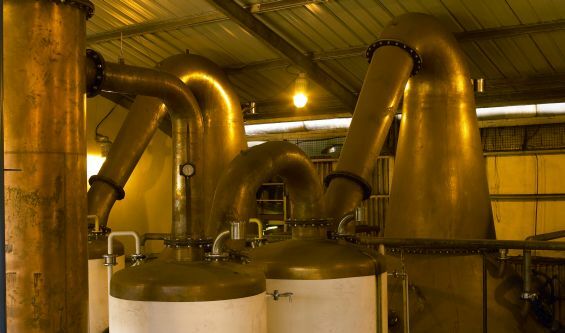 Evaporation of spirits happens at a much higher rate in the Caribbean compared with Europe – 6% a year, compared with just 2% in Scotland so in theory, a 25-year-old Caribbean rum will show the same level of maturation as a 75-year-old Scotch single malt. Jamaican distilleries regularly check fill levels of their barrels and top them up with rums of the same age to limit evaporation. 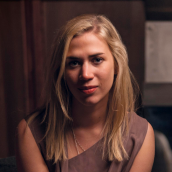 Generally speaking, the longer a rum is aged, the more complexity it will have. White rums typically are clean, fresh and fruity but still pack a punch, whereas golden and dark rums will gain character from the barrel they are aged in, typically picking up spicy, toasty notes. Rum is one of the most versatile spirits around, and works brilliantly served long with a mixer or turned into a cocktail – think of the Daiquiri, Mai Tai and Dark ‘n’ Stormy. Well-aged rums deserve to be sipped neat, however, for their full complexity to be enjoyed. To mark Joy’s 20th anniversary as Appleton Master Blender, a new top-notch rum has been launched: Joy. 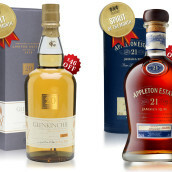 To see our complete rum range, please click here. 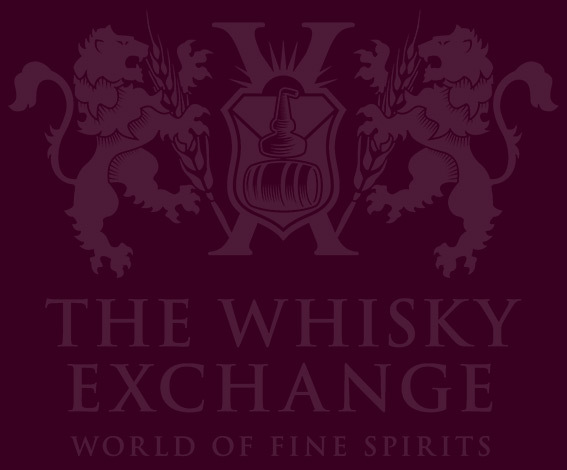 Signature Blend is the new name for Appleton's VX following its 2015 relaunch. 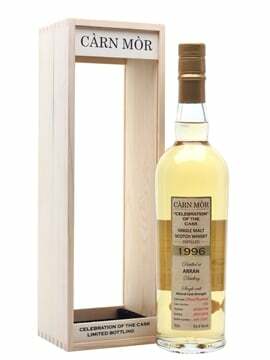 The flagship rum of the range, this is an exceptional blend of 15 rums of varying types with an average age of four years old. 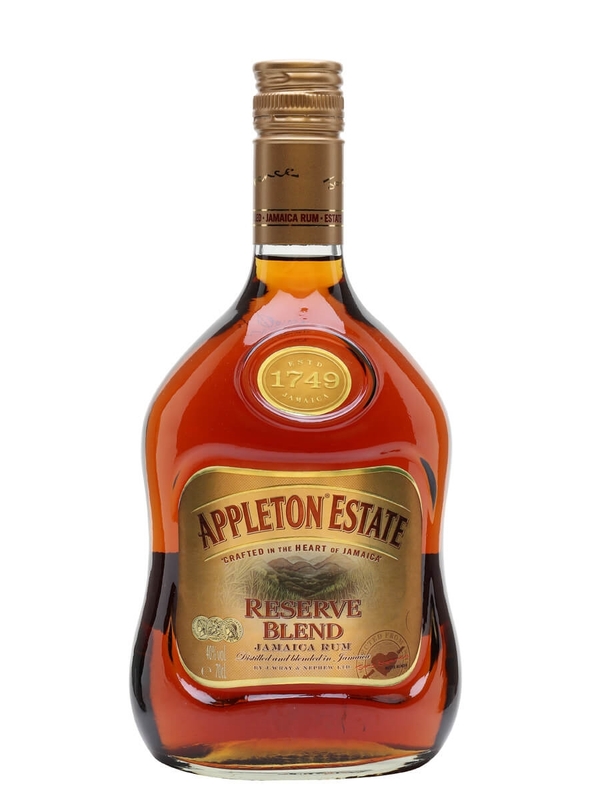 Appleton Estate Reserve Blend was introduced in 2016 as part's of the brand's relaunched range. 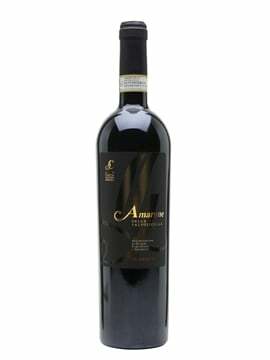 Replacing the eight year old, and with a similar profile this is a sweet, smooth sipper that lends itself very well to quality cocktails. 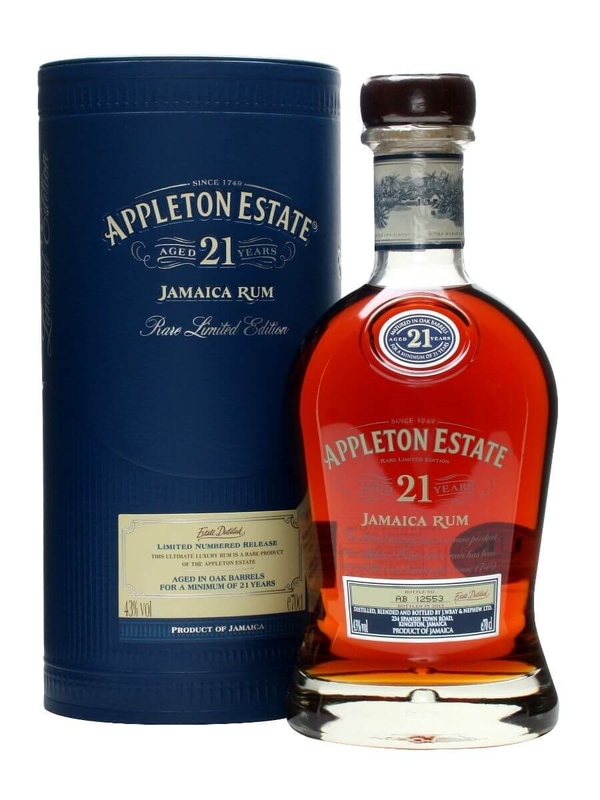 A truly excellent long-aged rum from Jamaica's most respected producer, Appleton 21yo has everything you could ask for in a top-end rum - real richness and depth of flavour and a fabulously smooth texture and mouthfeel. Just brilliant.